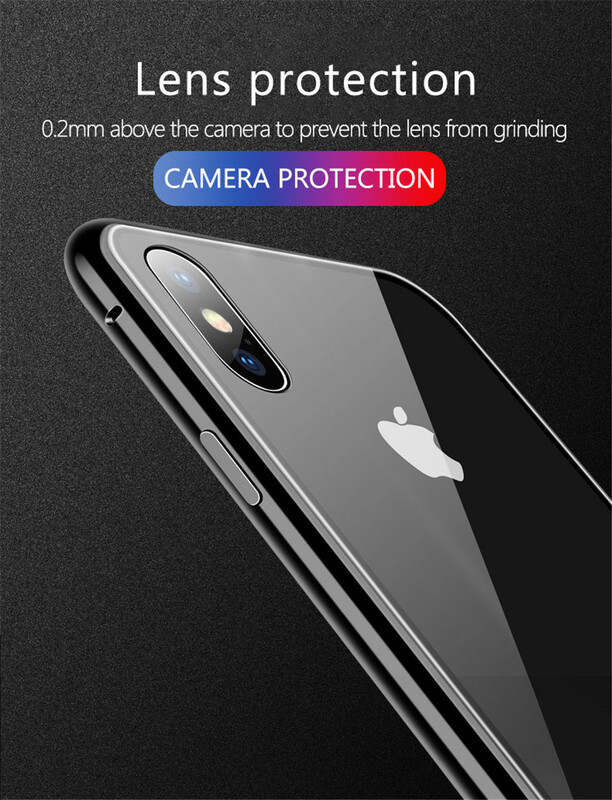 Do you have the best protection for your iPhone yet? Doesn't block any signals at all. 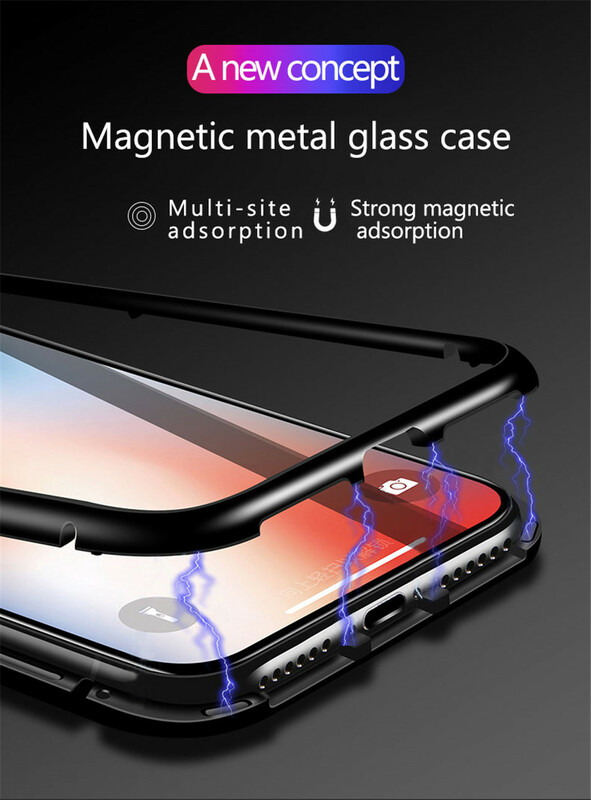 The metallic nature of the iPhone case supports the latest wireless charging standard so you don’t have to deal with messy wires when charging ever again! Note: MAG™ is designed to protect the back and sides only, not including the front. Love the design of the case. Not really sure how drop absorbing the case is though. First day I had it on my iPhone X I dropped it and the glass broke on the case but I’ll give it props it protected the phone. OMG!! Had the case on for three days. Dropped it off my balcony 3 stories. Slipped out of my hand Amazingly!!! Phone has no issues Not even a nick!!! The case doesn’t work now but I guess that’s the point! Hands down best case ever!! This is a very sturdy and attractive case! I have had so many compliments on it. I have dropped the phone more times then I like to admit and the case saves the phone and holds up beautifully. The best one I’ve owned so far! None for iPhone 6 ? I love it until I dropped it and the glass shattered. Please make replacement parts. I just order another one. Sure hope I don’t drop it.